As Michigan's exclusive authorized dealer of Pettibone material handling equipment, we carry a full-line of equipment including Cary-Lift®, Speed Swing®, and Extendo™ Telehandlers. Additionally, we are a full-service Pettibone service and repair shop, offering both OEM and aftermarket Pettibone parts. 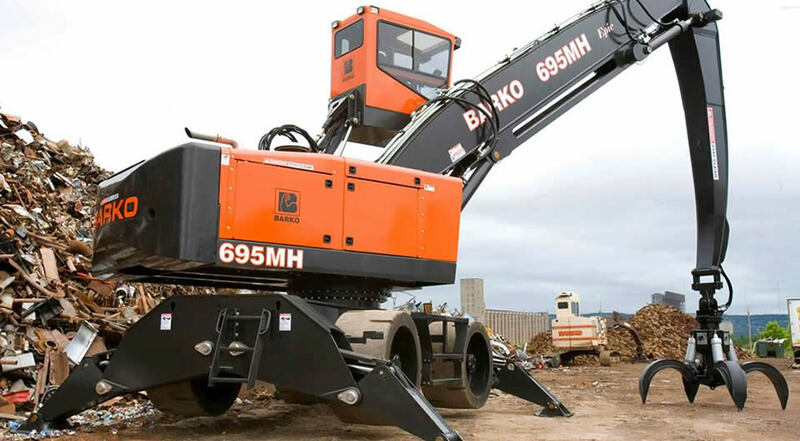 As Michigan's authorized dealer of Barko Hydraulics products, we carry a full-line of Barko material loaders for the forestry, material handling, and recycling industries. Additionally, we are a full-service Barko Hydraulics service and repair shop, offering both OEM and aftermarket Barko parts. 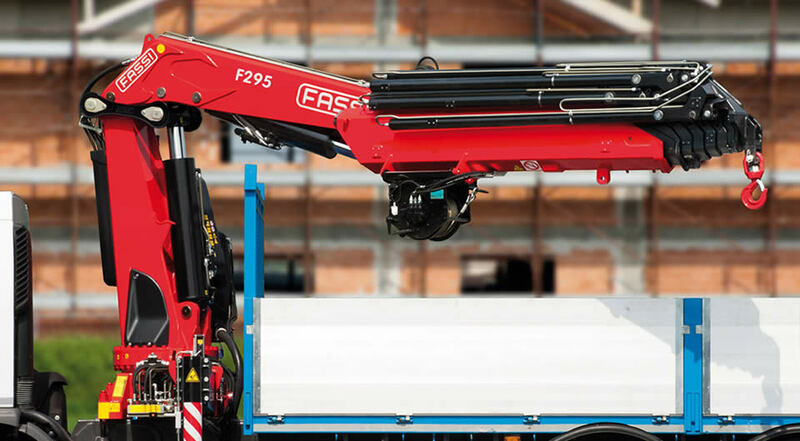 As an authorized dealer of Fassi Cranes, we carry a full-line of heavy-duty, medium-duty, and light-duty Fassi truck-mounted knuckleboom cranes for a variety of industries and applications. 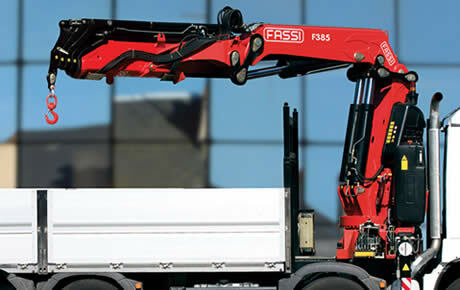 Additionally, we are a full-service Fassi service and repair shop, offering both OEM and aftermarket Fassi parts. Giar Equipment has specialized in construction equipment sales for over forty years. Let our experienced staff assist in choosing the equipment option that meets your needs and budget. Our heavy equipment repair technicians can service nearly all equipment makes and models, construction or farm equipment. We offer in-house service as well as field repair throughout the state of Michigan. 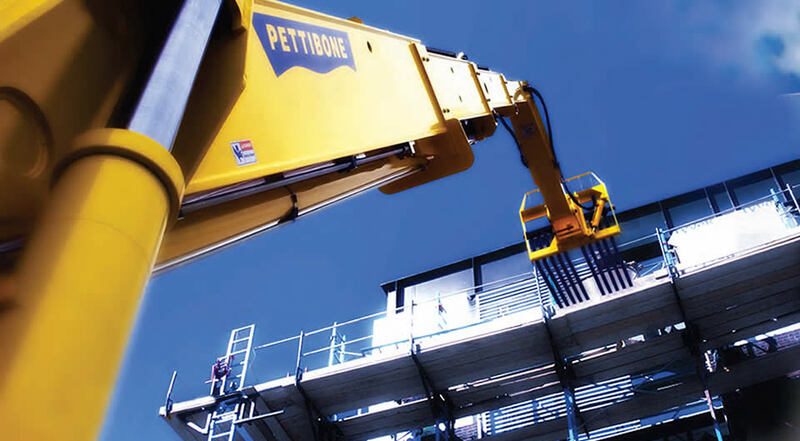 Reduce downtime and expenses by renting a telehander for your next job. 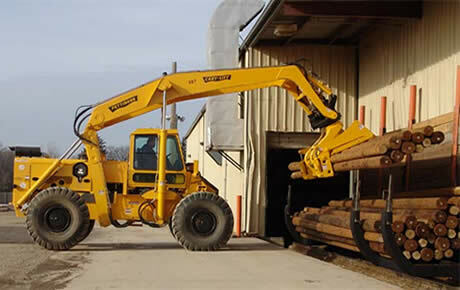 We can even deliver your telehandler rental directly to your site with our statewide trucking and transport service. We work hard to ensure that the correct piece of equipment is matched to your unique needs and offer full-line catalogs from a variety of manufacturers. In need of a quality, reliable piece of used equipment? We are constantly turning over used inventory and if we don't have what you need, we can find it. 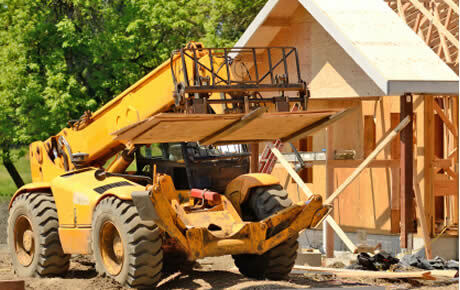 Looking for a specific piece of construction equipment? We specialize in locating those hard to find pieces of equipment ideally suited for your needs. 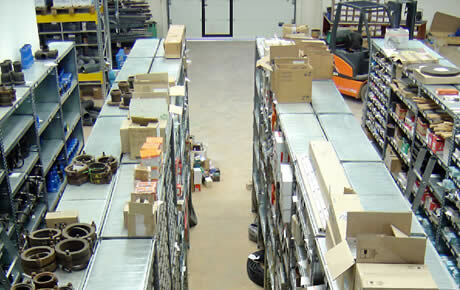 Our extensive parts department stocks both OEM and aftermarket parts for a variety of machines and attachments. And if we don't stock it, we can get it.